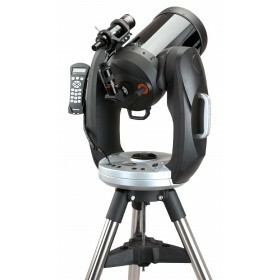 Show off at your next star party with the stylish Celestron CPC 925 Computerised Cassegrain Telescope. 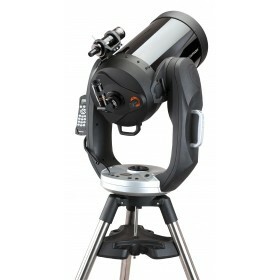 The Celestron CPC 925 Computerised Cassegrain Telescope is one of the finest telescopes on the market. 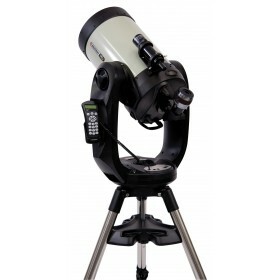 Equipped with a 9" Schmidt-Cassegrain optical tube for exceptional light collection and finished with premium StarBright XLT coatings for supurb image clarity, this telescope is the ideal option for those interested in astrophotography. 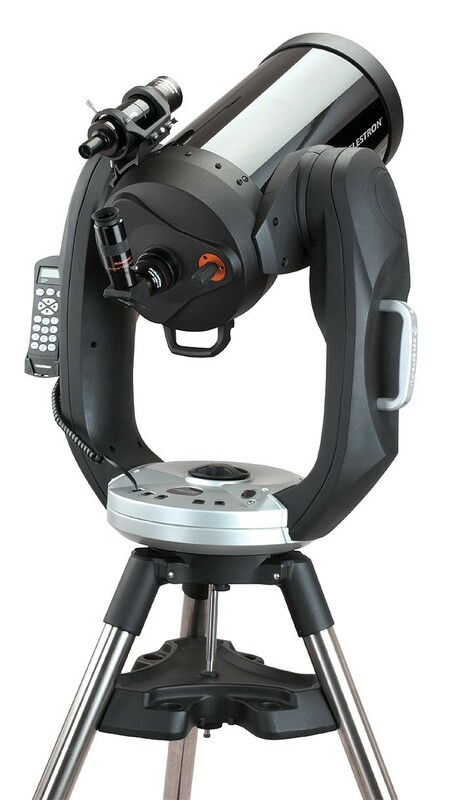 Featuring a back-lit hand controller with 40,000 pre-configured objects for easy navigation, 100 user-definable objects and a guided Tour function for assisted star hopping makes the Celestron CPC 925 Computerised Cassegrain Telescope a dream to use. 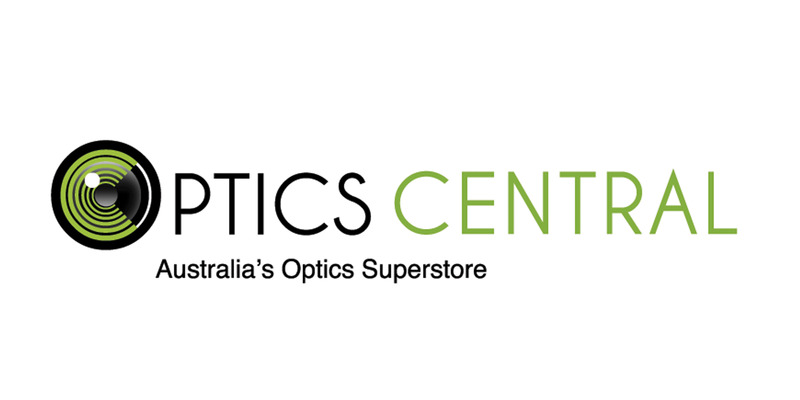 The built-in GPS makes for a faster setup process by automatically entering the current date, time and GPS co-ordinates. A simple 3-Star alignment is all it takes to get the telescope configured and ready to go! Experience the night sky as you have never done before. 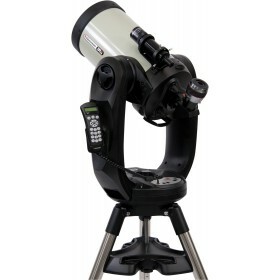 The Celestron CPC 925 Computerised Cassegrain Telescope will reveal galaxies, nebulae and faint stars. Planetary surface detail will be visible, and the rings of Saturn will be well defined.